So I may or may not have started singing, "These are a few of my favorite apps" to my husband to the tune of "These are a few of my favorite things" as I was typing this post!! And he then asked me if I was going to record it!! Lucky for you, I'm just going to stick with typing this post! Do you have an iPad in your classroom? I have one iPad in my classroom that I use with my students. 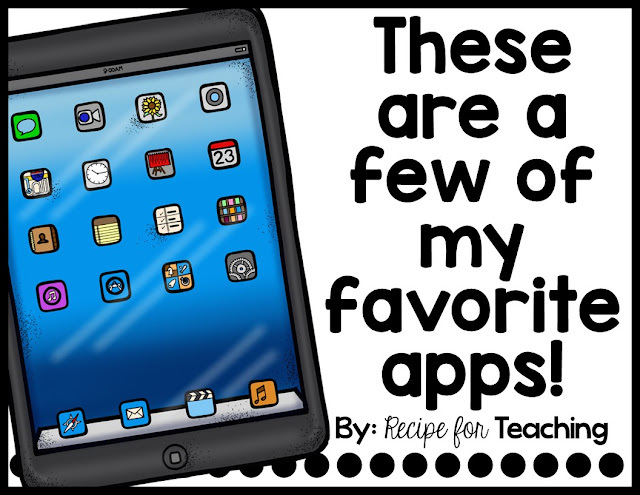 I am always looking for new apps to use with my students so I figured I would share some of my favorites with you! PS - All of the apps I am sharing with you are FREE!!!!! *App Images are from iTunes and links are provided to iTunes for your convenience! Story Creator is one of my favorite apps for creating books with my students. You can insert your own pictures on the pages. I've created books with my students about myself, books that match poems we are working on, or books that we create as a class. 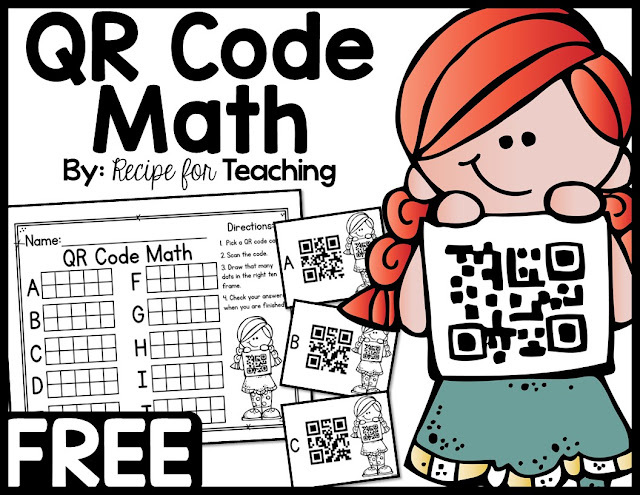 The great part is that you can also record yourself or the students reading with this app! Do you use Rekenreks with your students? 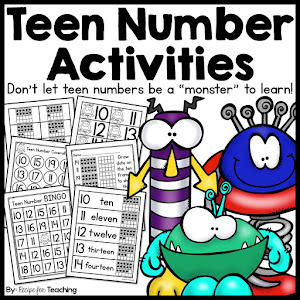 Number Rack is a great virtual Rekenrek. I love the hands on aspect of real Rekenreks, but this app allows you to change your instruction up a little. It is still hands on, but in a different way because the kids move the beads by swiping them on the screen. The Geoboard app is a great way for students to make shapes on the iPad. If you use geoboards with your students, you can have your students show what they created on their geoboard using the app. Sock Puppets is a great way for your students to practice fluency. They can record themselves reading in a puppet show type format. Tons of fun and lots of learning at the same time! 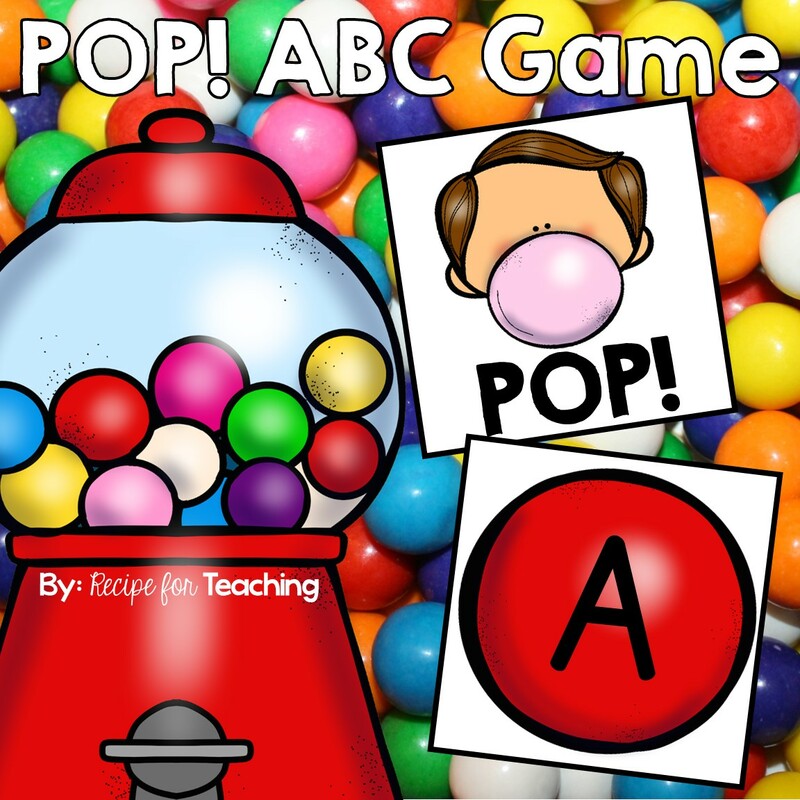 ABC Letter Tracing is a fun and simple way to have students practice letter formation. This is great for one-on-one practice if you only have one iPad. If you have multiple iPads in your classroom, this would be great for a literacy center at the beginning of the year. My students love this Cinderella book app. I love that this app reads the book to the students. Kids can actually swipe across the pictures to make "magic ink" appear. They love that feature! I used this ShowMe Interactive Whiteboard app to have my students type their favorite part of kindergarten this past year. Then I took their picture and added it to what they typed. I saved it as a screenshot to print. They loved it! There are also many other features to use in this app. 10 Frame Fill is a great app to practice how many more to make 10, combinations of 10, and equations to make 10. You have some choice in this app for how you want to display the information you present to your students which is nice. 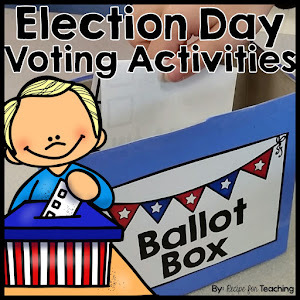 Hopefully I was able to share some new apps with you for you to use with your students! What are some of your favorite iPad apps?